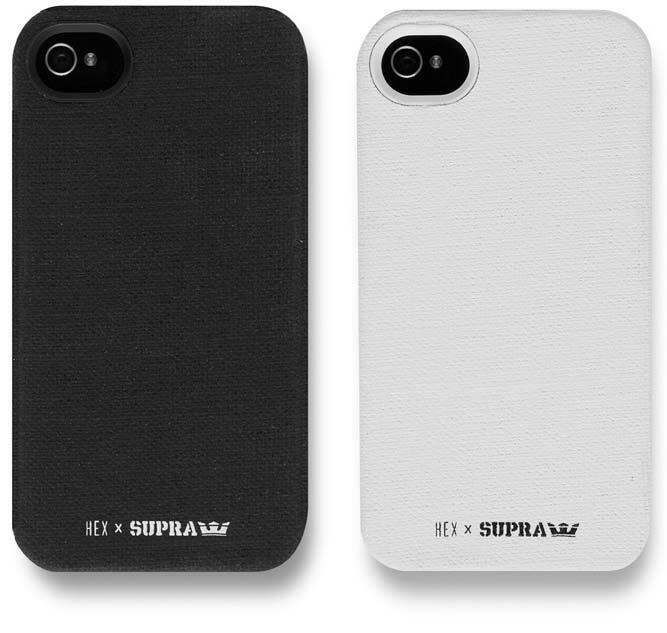 Utilizing SUPRATUF – the same proprietary material used to protect their shoes from liquids and wear – SUPRA and HEX unveil their collaborative cases for iPhone 4/4S. 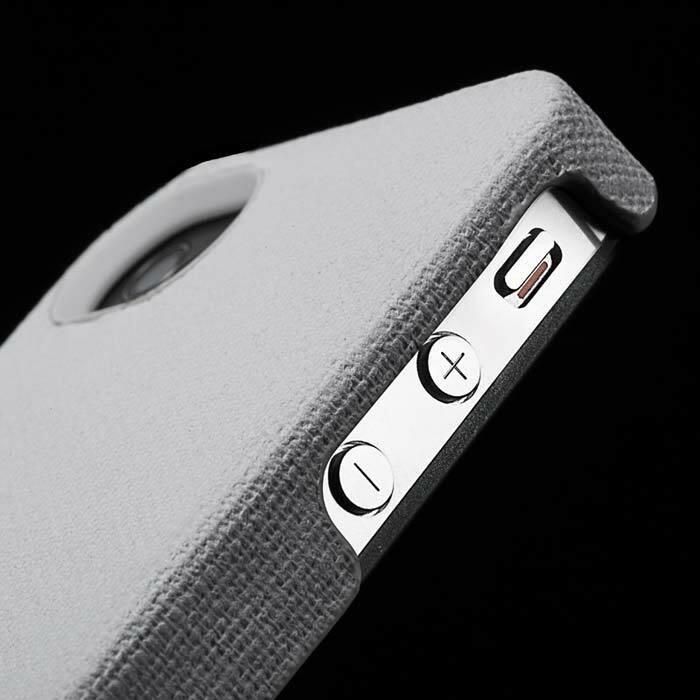 Nearly five-times stronger than run-of-the-mill suede materials, the stylish case is presented in either white or black with dual branding that marks the union between the two. 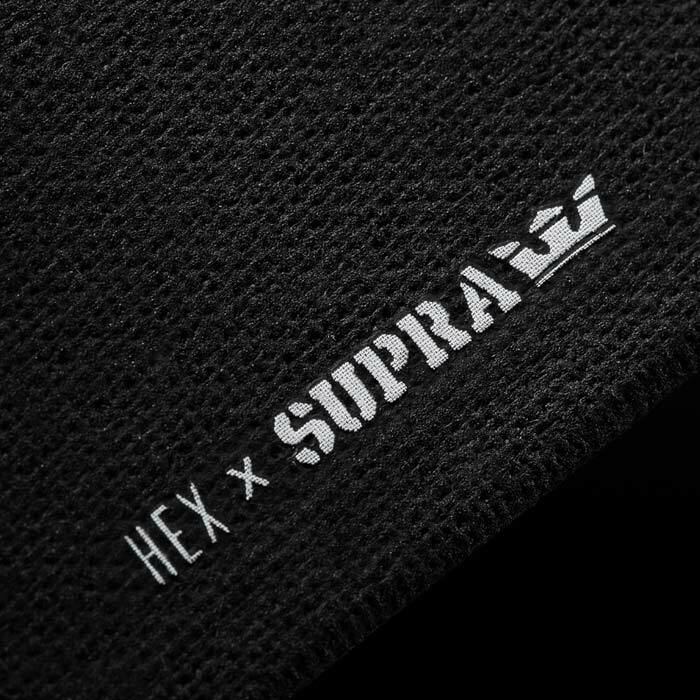 The SUPRA x HEX case is available online for $40 USD.